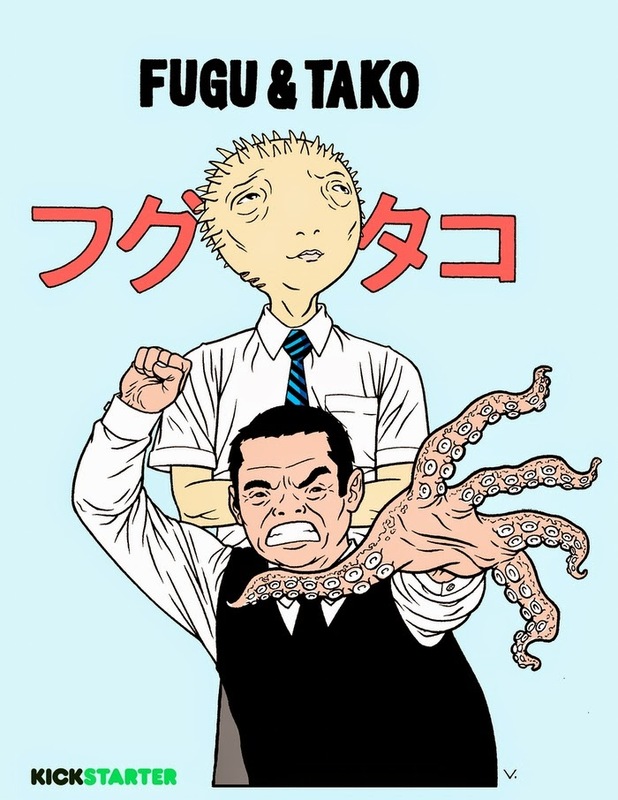 Fugu and Tako – That’s Awesome! 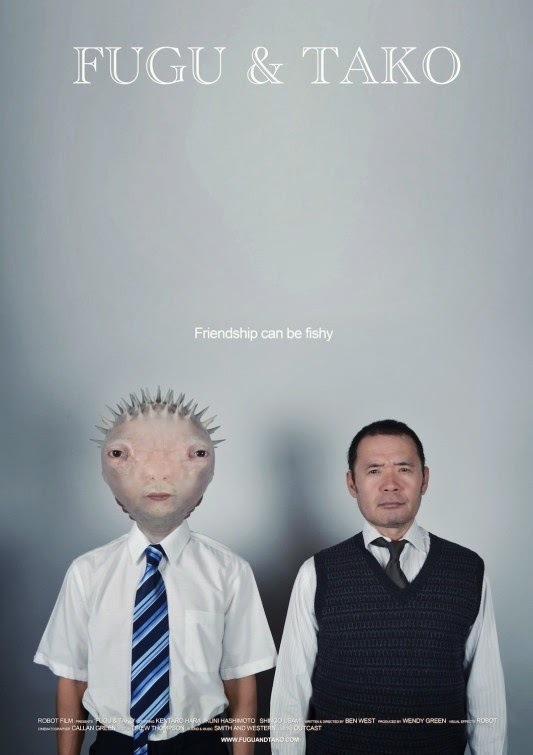 “The story follows two Japanese salary men’s lives that literally transform when one of them eats a live puffer fish in a sushi bar. So do you feel like eating a puffer fish or an octopus? –> Support the next chapter! 27 March 2015 tags: That's Awesome!